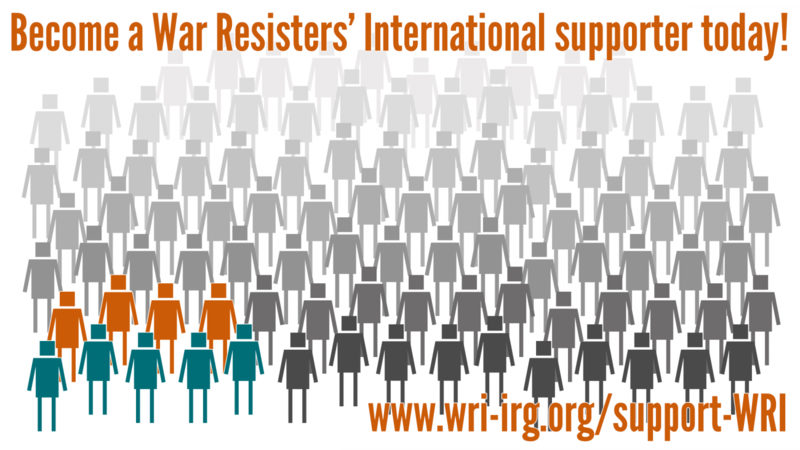 In 2009, War Resisters' International released the 'Handbook for Nonviolent Campaigns'; a toolbox of ideas and resources to support activists to run more effective campaigns.The original was translated into over ten languages, including Spanish, German, Tigrinya (spoken in Eritrea), Nepalese, Turkish, and Arabic, and has been used by activists all over the world. This new edition has more articles about strategic campaigning, a wider variety of updated case studies, and more exercises to help people running nonviolence trainings. There is new material looking at building movements, nonviolent conflict and power, incorporating gender awareness into campaigns, activism in oppressive regimes, and understanding violence. The new edition has a more 'international' flavour, with contributions from a wider spread of countries, especially from the majority world - there are new contributors from Nepal, Afghanistan, Kenya and South Africa. The new handbook is split into five main sections: introduction to nonviolence, developing strategic campaigns, organising effective nonviolent action, case studies: stories and experiences, and training & exercises. There is also a glossary, a DIY section and an extensive list of other resources. Buy five copies at a reduced price here.